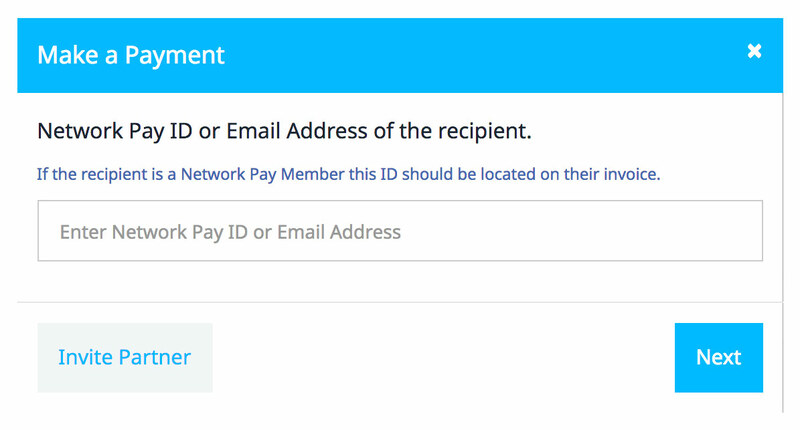 Network Pay™ | Transfer money in a fee free economy. Cross border payments fee FREE. Instant Cross Border Payments using 25 popular currencies at competitive Exchange Rates. Receive instant payments to any of your 25 virtual currency accounts. With no transaction fees and extremely competitive exchange rates, your business can experience a low cost international payment system in a fee free economy.